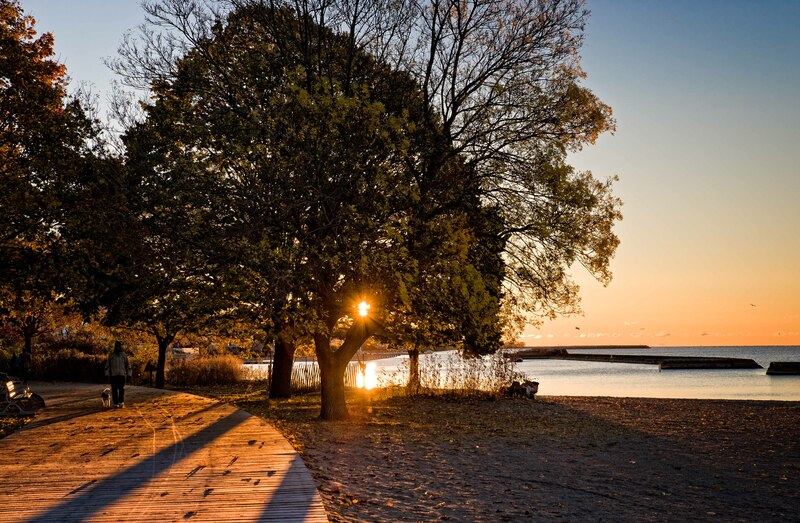 This entry was posted in Canada, Toronto and tagged Light and Shade, November in Toronto, On the Lake Ontario, Red Maple Leaf, Silhouette, Sunrise, Sunshine, White Oak Leaves. Bookmark the permalink. Beautiful shots from the Humber and Lakeshore. Thank you. It looks you are familiar with Toronto places. Love the awesome fall colors. I wish we have reds here in California, but we don’t really have those. I love those rays peering on the trees. I especially had my set on Calm on the Lake. Very tranquil. Autumn is my favorite season in any appearence. I appreciate sun and rain, wind and fog. All of that make me calm and happy. Enjoy your day as well! It was for sure lovely day.